A2: It usually takes about 3-5 working days for small order and 10-20 days for bulk order. A3: We usually accept various payment terms .Such as T/T,L/C, Western Union.Cash. A5: Depends on your request ,We have standard models in stock. 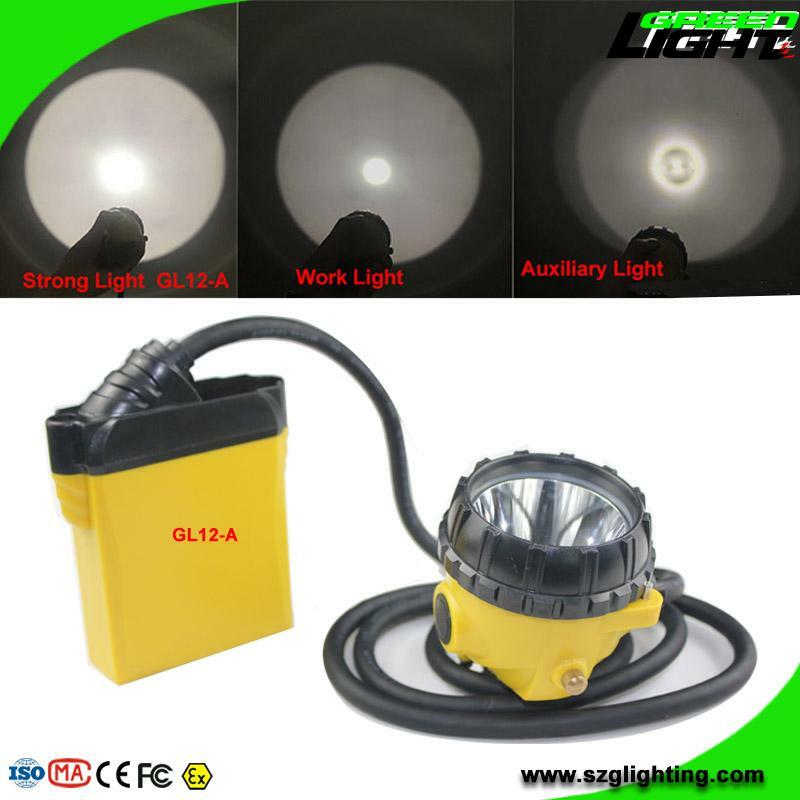 Some special products and big order will be newly produced according to your order. A6: Yes ,Different models can be mixed up in one container , even one order. A7: Quality is priority ,we always attach the importance to quality control from the beginning to the end of the production. 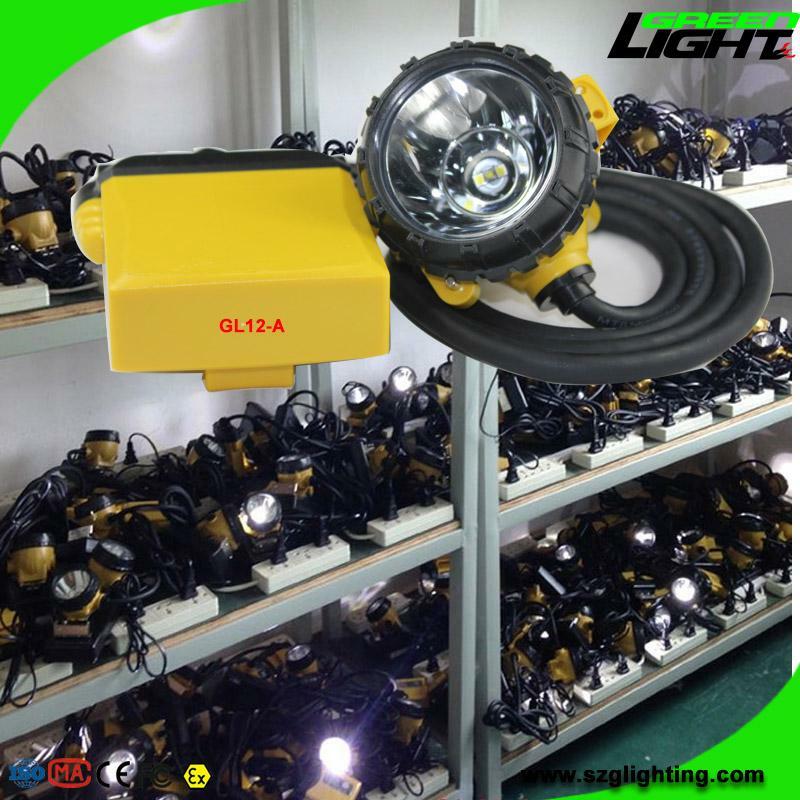 Every product will be fully assembled and carefully tested before packing and shipping. Q8: Can you sell spare parts ? A8: Yes,Of course .we can sell spare parts to you. A9: Yes .we have the right to export and can sell all product all over the world. 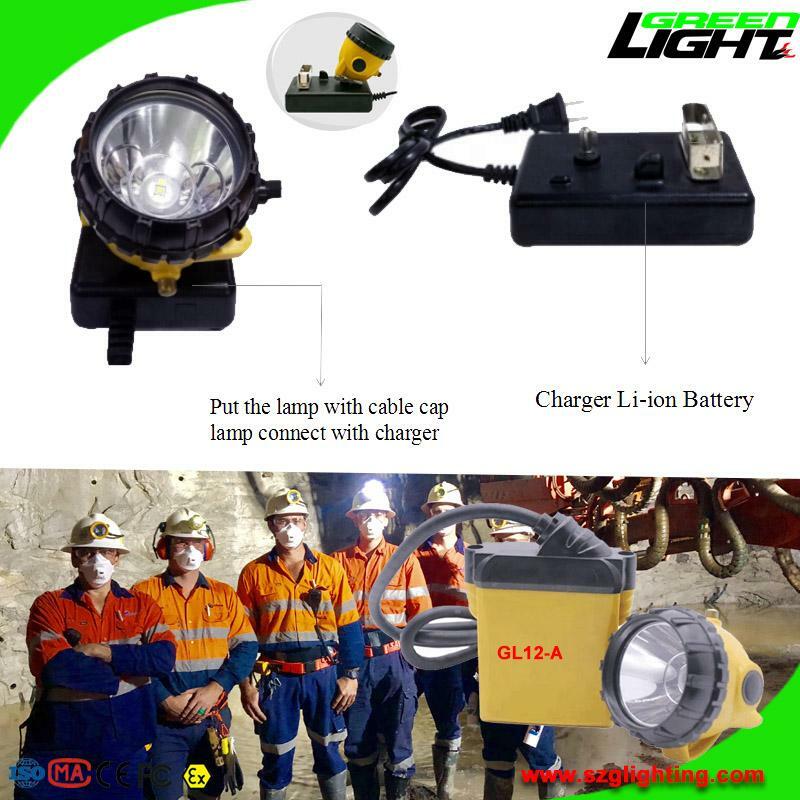 Q10: Can you make the new miner lamps? 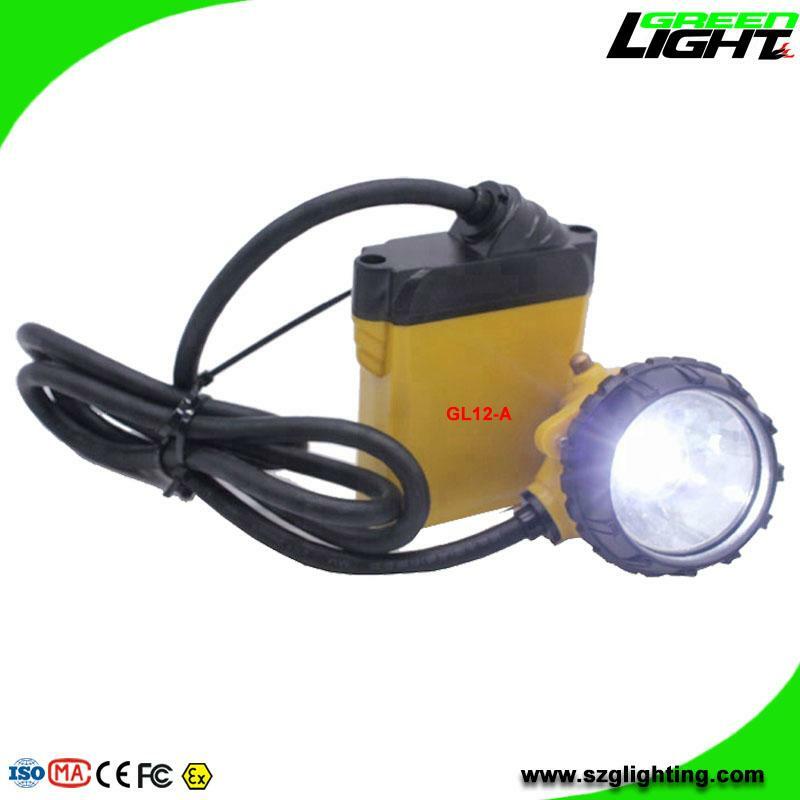 A10: Yes, We have rich experience to design new mining lamp according to your request. It’s better to design as your writing diagram if you can offer. Q11: Could you offer an sample? A12: Our company estbliashed in 2006 and quality is our culture. 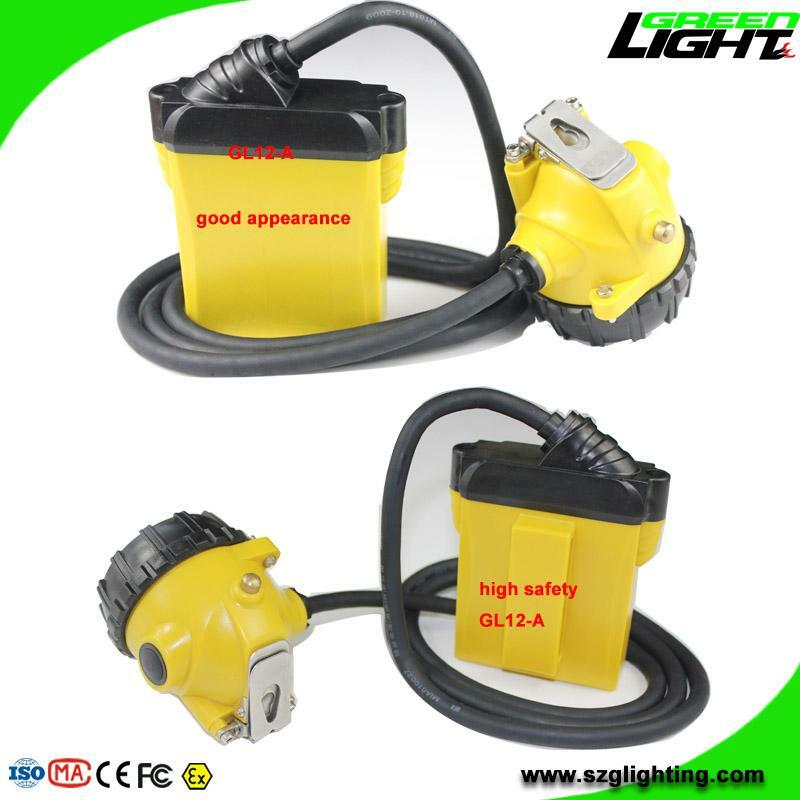 Welcome to China and visit our factory at your free time.